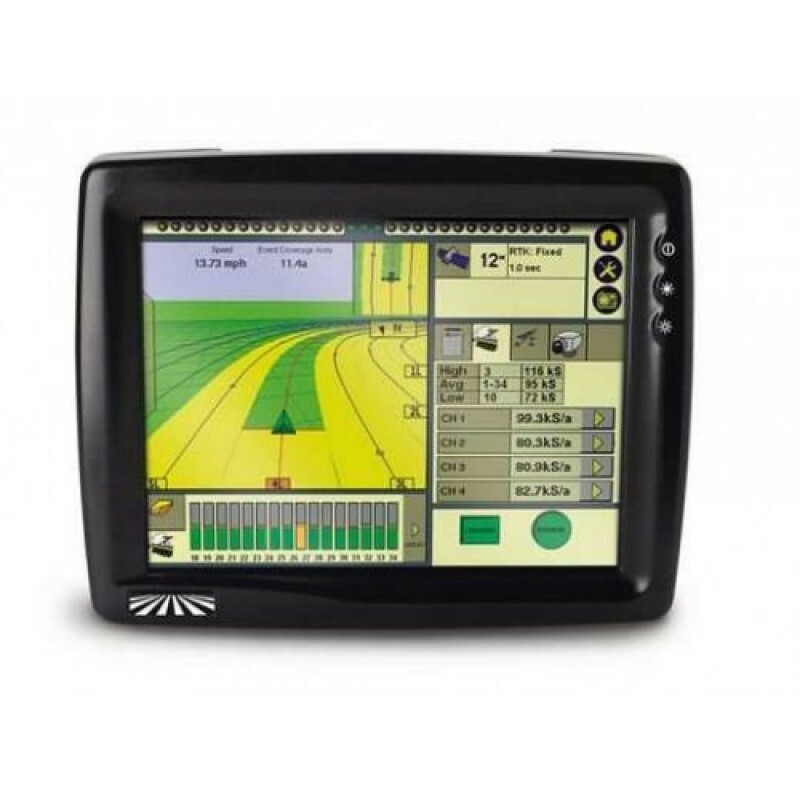 The FM-1000™ integrated display gives you the best performance and reliability with the industry leading dual GPS+GLONASS receivers. Capable of handling everything you need in guidance, steering, mapping, and application control from the touch of your fingers. The FM-1000 display is the choice precision farming tool to adopt as technology needs continue to grow.